Below is a list of financial concepts with their definitions, examples, and a quote from our book Financial Intelligence. Use these financial concepts as a quick reference guide, a way to further your own education, or as a resource to train others. If there is a concept that you are looking for that we haven’t addressed, drop us a line and we’ll add it. 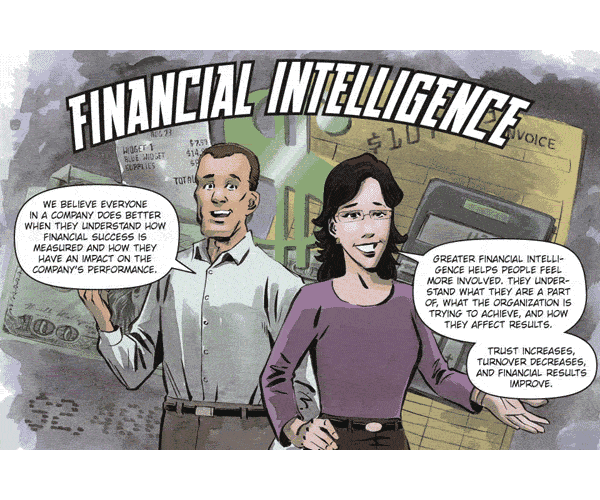 Financial Concepts in a Comic Book? 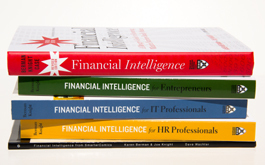 If after reviewing financial concepts you realize you need more - purchase our online training. You will learn and understand the income statement, balance sheet, statement of cash flows, key ratios and more. This online training is yours for a lifetime.